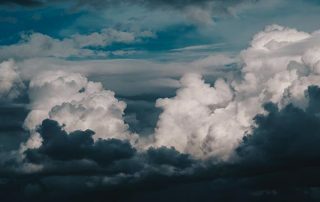 It’s hard to find an organization at the enterprise level that has not yet breached the cloud; however, many small and mid-sized businesses have yet to adopt. 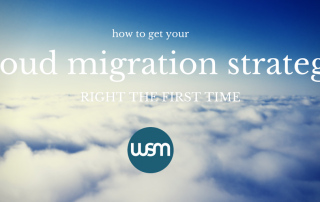 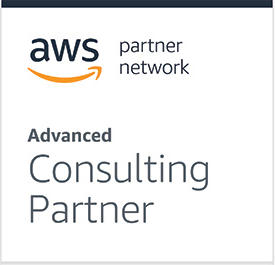 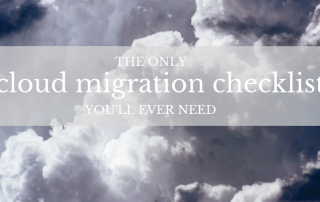 For those that haven’t made the leap, getting their cloud migration strategy right the first time is the key to satisfaction. 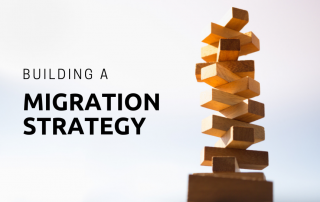  No one wants to be a part of the other 73% of people who were frustrated with the results of their cloud migration strategy. 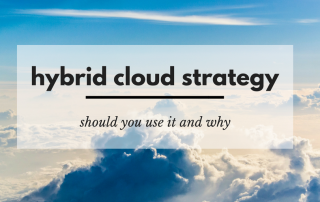 Though it may seem the cloud computing may be only for the “big guys” due to enterprises adopting the cloud at a rapid pace, ignoring the many benefits of the cloud for small and mid-sized businesses severely discounts the game-changing advantages that level the playing field for SMBs.